Rebekah is the Chief Human Capital Officer (CHCO) for Geller & Company and is responsible, in partnership with the Chief Talent Officer, for developing and executing the organization’s human resource strategy. In that capacity, Rebekah focuses on succession planning, talent management, change management, organizational and performance management, training and development, and compensation. 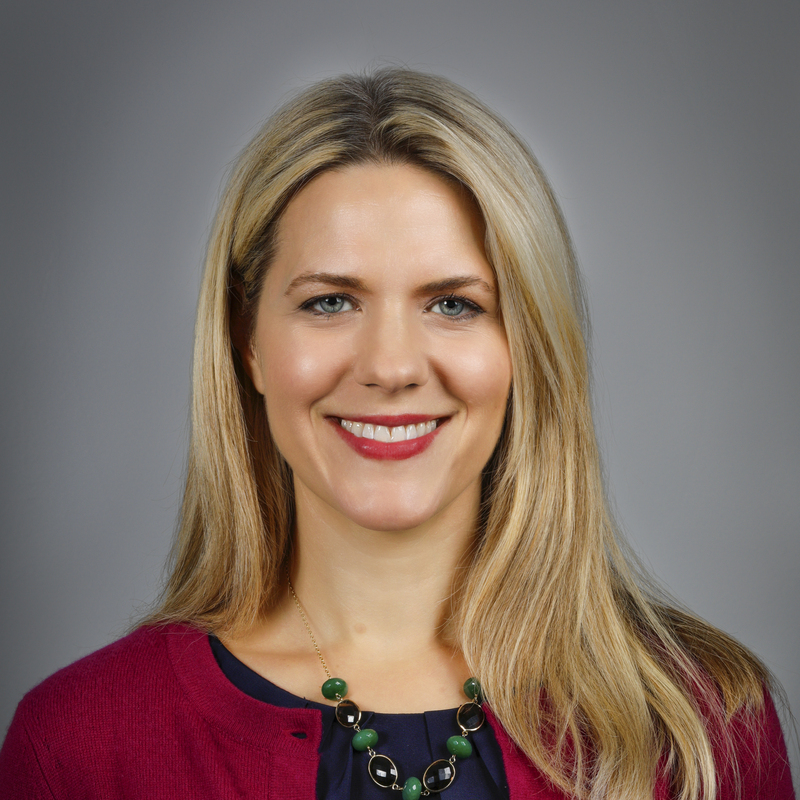 Rebekah joined Geller & Company in December 2016 from Napier Park Global Capital, where she served as Managing Director and Global Head of Human Resources. Her responsibilities included talent and organizational development, succession planning, annual and partnership compensation, recruiting, payroll and benefits, and management of the human resources team. Earlier in her career, Rebekah held positions at Citi Alternative Investments and hedge fund Old Lane LP. Rebekah began her HR career at Berman Capital.